Owsley Brown Presents is an independent motion picture production company that produces original contemporary media works with an emphasis on artistic integrity and creative exploration. Symphony for Nature rings in 2019 with a PBS National Broadcast! 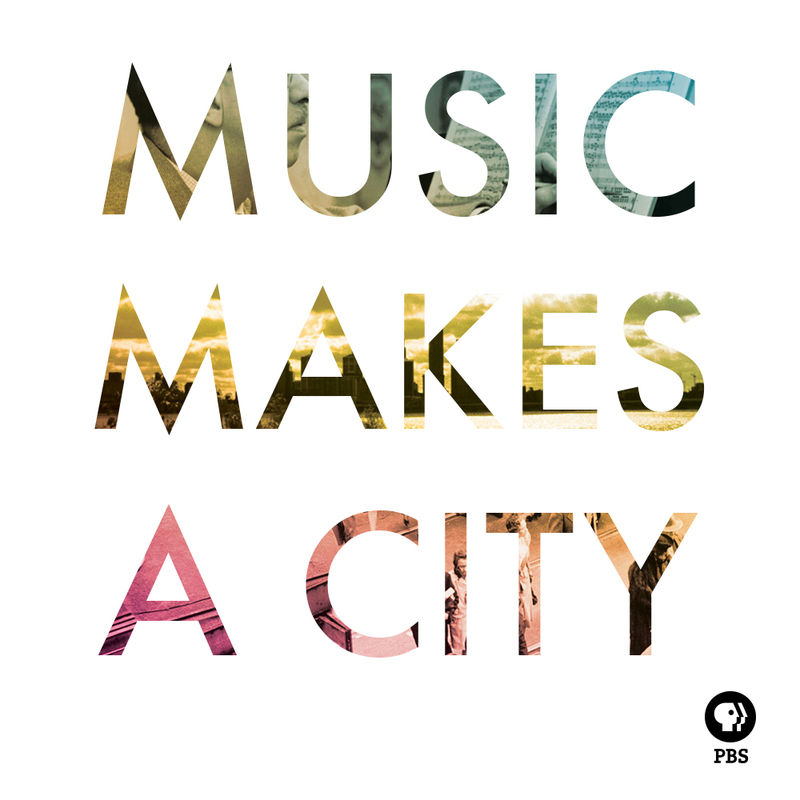 On Jan 1 & 4, Symphony for Nature will air at 10:30pm ET following Great Performances. Exciting News! We're proud to announce that Symphony for Nature was awarded the Jury Grand Prize Southern Short Award (1st Place)! We are so grateful to everyone who came out to see Symphony for Nature at the Klamath International Film Festival last weekend. We are proud to announce that Symphony for Nature will screen in the Klamath International Film Festival this Sunday, Sept. 16th at the beautiful Ragland Theater! Find out more about the festival here and purchase tickets here. Come see Symphony for Nature on Saturday Sept. 8th, 4pm at San Francisco Green Film Festival with a live performance by Steiger Butte Singers and Drummers. Student tickets are free! Symphony for Nature will have its California festival premiere at the San Francisco Green Film Festival with a special guest performance by the Steiger Butte Singers. September 8th, 4pm at Fort Mason's Cowell Theater. Symphony for Nature will screen at Louisville's Flyover Film Festival on Wednesday July 25 (6PM and 8PM) at Speed Art Museum, followed by Q&A with director Anne Flatte. More information here. San Francisco Bay Area—Happy to share that you can tune in to Symphony for Nature this Wednesday, June 27 on KQED! Details here.